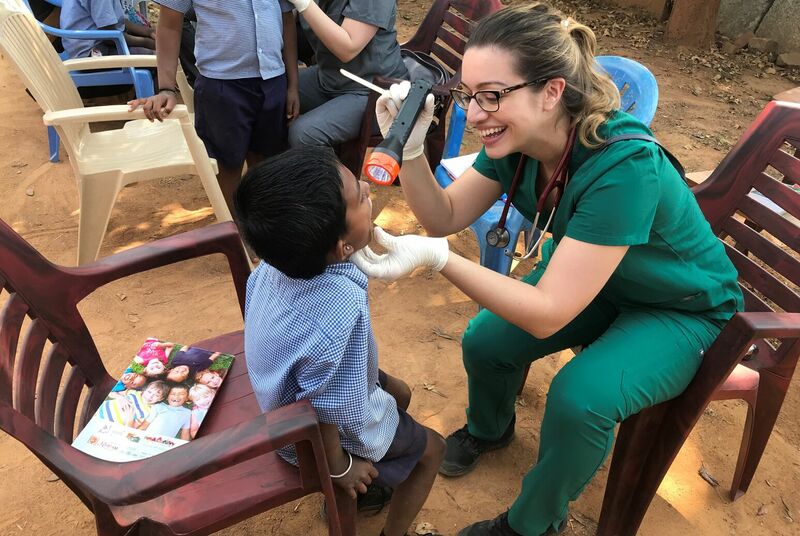 Pediatric resident Janelle Singh, MD, works with a child outside the Shanti Bhavan school in India. Treating the health needs of international communities is priority No. 1. But learning from and educating our partners abroad regarding various treatments and surgical techniques can have a lasting impact. While trading food and other goods requires a symbiotic relationship between countries, health care is no different. Global health is global security. And active partnership, monitoring and education can significantly influence how people spread and recover from illnesses at home and abroad. There are many views on how we best limit exposure and the possibility of widespread outbreaks. Historically, health care organizations in the US have sent clinicians and volunteers on medical missions, where they promote “American medicine.” This may be helpful short-term, but it’s not sustainable — antibiotics will run out and surgical expertise will vanish. So, how do we effectively improve the health of populations across continents? Collaboration is key. Education is paramount. Global health programs create educational opportunities for residents, fellows, medical students and veteran doctors but clinicians should do their homework before they go. Cultural awareness of the nations they will spend time in is necessary to understand the type and frequency of illness and disease, and the lifestyle and environmental factors impacting population health. It’s critical to know who you are treating, how you can earn their trust and guide them through recovery. Programs interested in creating successful partnerships need to scout locations before sending any teams. Countries typically selected for medical missions suffer from a lack of funding, brain drain and an enormous burden of multiple health care issues due to an inadequate number of providers and other factors. It is important to make sure your contribution, as valuable as you may see it, is truly a value-add to your hosts. Caring for the world’s most vulnerable populations can have advantages here at home. Aside from it being the right thing to do, it strengthens a clinician’s knowledge and capabilities and provides a different perspective of health care and the world. While tuberculosis, malaria and cholera are incredibly rare events in the US, it’s important that doctors here understand these types of illnesses to properly diagnose, treat and contain. We live in one of the most diverse regions in the country, attracting people from all over the world. We need to continuously train our physicians to adequately treat these individuals because not only has their experience with health care been different, but they may have been exposed to a different variety of illnesses and diseases than those that have been living permanently in the US. In addition, a better understanding of a person’s background allows us to deliver better health care. Health care organizations looking to delve into global health should look inward first and identify both strengths and resource needs. Select the locations to provide care and target training and recruitment accordingly. Prepare multidisciplinary teams with the cultural norms of their local partners, review potential challenges in developing their health care system and remind them to approach opportunities with an open mind. For a lasting impact, teams must be in it for the long haul. Short mission-style trips often won’t cut it. 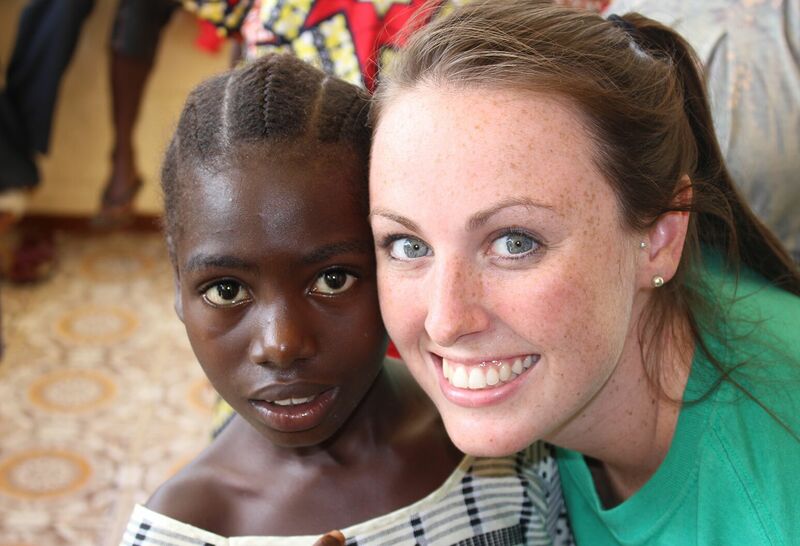 By teaching physicians abroad alternative treatments and surgical techniques, you equip them to provide better care well after the experience has ended. Oftentimes our international partners can teach us how to use less resources and accomplish similar health outcomes. Once on location, make connections with community leaders and other stakeholders to establish political and clinical pipelines, set up educational training and design programs that help fortify or build on existing health care infrastructure. Earlier this year, Northwell sent a team that included 11 physicians from various disciplines to the Shanti Bhavan school in India — recently featured on the Netflix documentary, Daughters of Destiny — to assess the health care needs of people living in villages near the school. Our initial assessment found that the school’s students and surrounding communities were suffering from psychological trauma associated with overwhelming poverty, malnutrition, parasitic and diarrheal disease, as well as vaccine-preventable illnesses and physical trauma. Medical care is quite scarce there but there were local resources identified. By asking what they need first, we can become strong partners in developing more sustained and comprehensive health care. 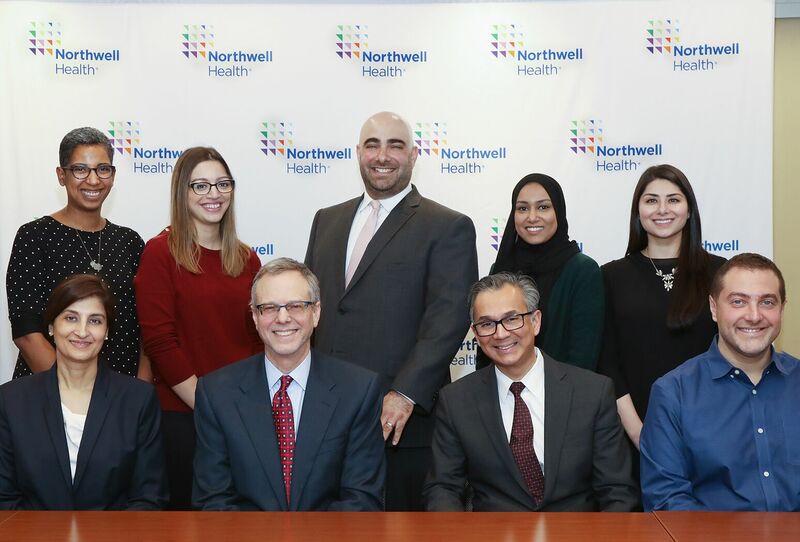 Eric Cioe-Pena, MD, is director of global health at Northwell Health and an assistant professor at the Donald and Barbara Zucker School of Medicine at Hofstra/Northwell. Dr. Cioe Pena also serves as an emergency medicine physician at Staten Island University Hospital.